This week, Samo gets his kilt on and drinks Irn Bru in this Scotland World Cup Special. Plus the birds make a reappearance as special guests. 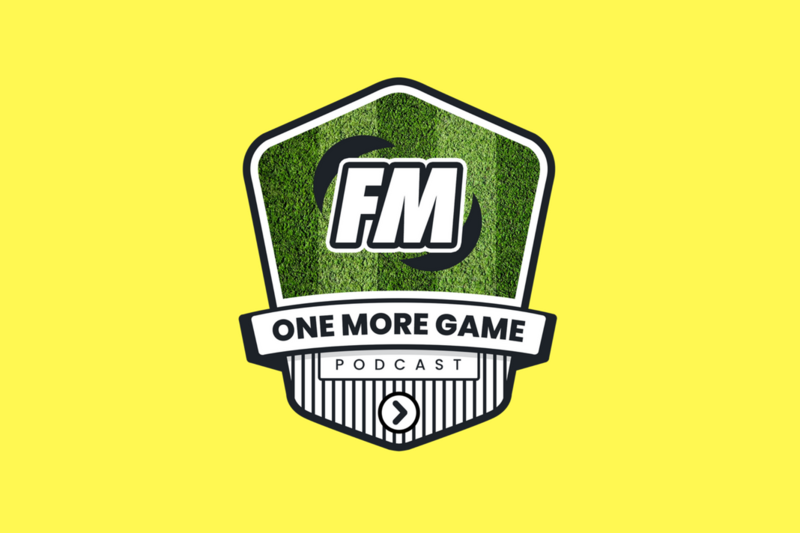 We hear about Samo’s history of managing Scotland on Football Manager and how Sports Interactive could improve international management. International management has been much talked about for this years edition Football Manager due to it being a World Cup year. Is it worth picking up an international side for the long, club football-less summers or is the added time required too much to bother? One thing you might enjoy about international management is the ability to gain some coveted achievements, and you can find out about the rarest and hardest achievements here to see if you can become one of the less than 1%. International management has been much maligned in FM18 especially but has been for the last couple of years. Calls for improvements but a lack of specific ideas has been the issue. The long wait times between games, with not much to do aside perhaps from scouting. Other issues could include the tactical side of the game, where you have little time to familiarise the squad to your style of play. Perhaps the best method to scoring goals could be with a killer set-piece routine. The question many have is what is the point of managing an international side? 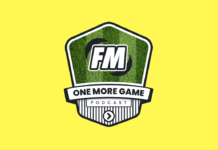 In this episode of the OMG Podcast Mike and Samo try to answer that question, though Samo may take a bit more convincing than other people. Before you resign completely from your club job, however, there are five things to consider. If you’d like to write for us, you can contact us here.